The Future of Mental Health Practice: Connect. Collaborate. Differentiate. 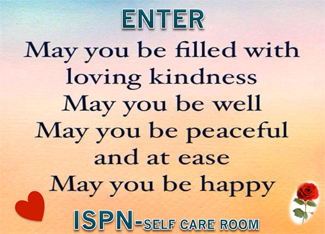 Take a minute to view the Self-Care Room that attendees were able to enjoy at the conference. Thank you to Joseph Giovannoni for creating this oasis. The YouTube presentation for the 2010 conference!